“Good. Use your aggressive feelings, boy. 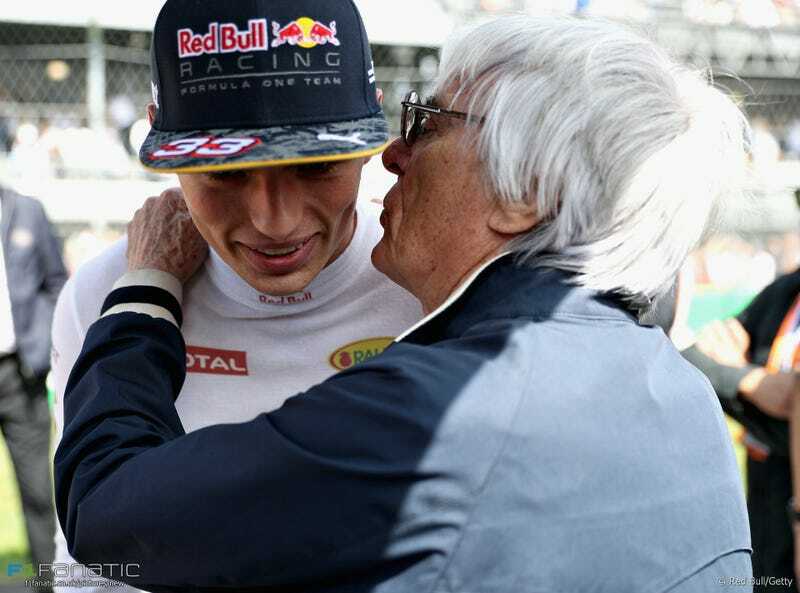 Let the hate flow through you”, captions F1Fanatic user SaturnVF1.